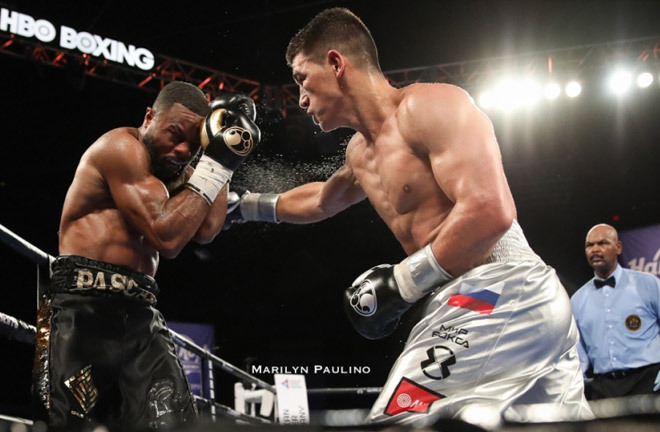 Dmitry Bivol comfortably defended his WBA Light Heavyweight Title in Atlantic City, with a dominant points win over former WBC Champion, Jean Pascal on Saturday night The Canadian based Haitian tried his best throughout, but was simply outclassed by Bivol who was never flustered or in trouble during the fight, despite Pascal’s best efforts. Pascal looked troubled at times, and bore the brunt of what has been a long and hard career. Pascal had his moments here and there, but was ultimately outgunned by the young hungry Champion. 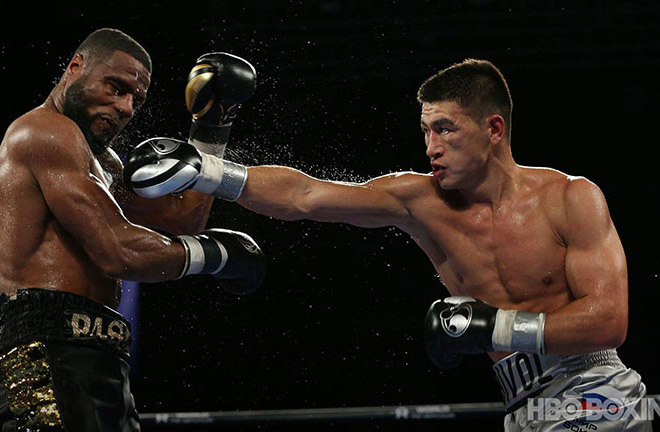 Bivol was happy to dominate off a solid jab, stepping in with the right hand at regular intervals. 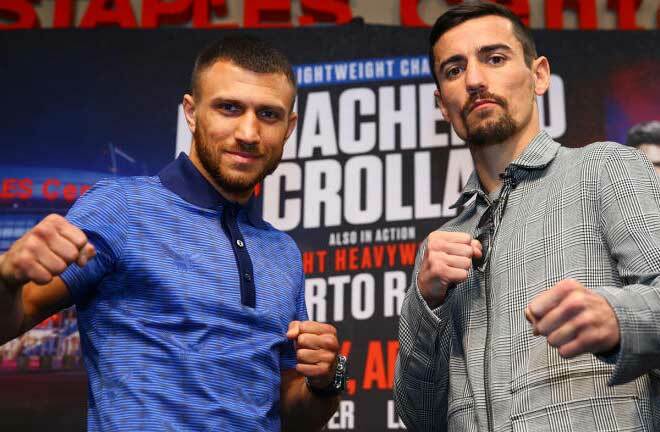 Pascal simply could not find an answer to the repetitive action that Bivol was dictating. 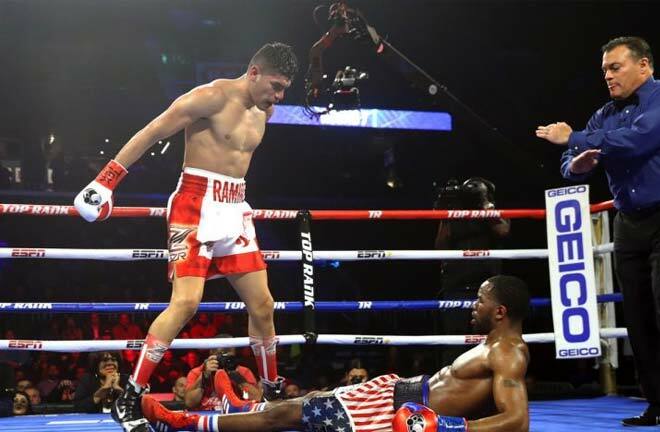 He tried his best to attack in the final few rounds, determined to go out on his shield, but Bivol was more than happy to ride out the storm and settle for the long route. In the end the result was a formality. Scores were 119-109 (twice) and 117-111 as Bivol easily retained his belt. 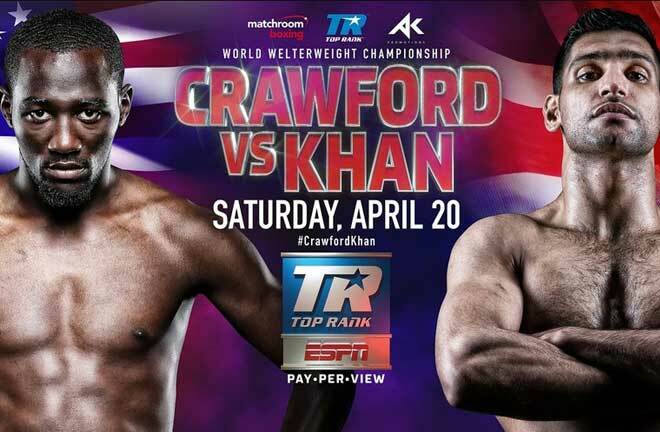 Bivol will now have his eye on the winner of the rematch between WBO Champion Eleider Alvarez and Sergey Kovalev, but could just as easily be enticed into matches with IBF Champion, Artur Beterbiev and WBC king, Adonis Stevenson. 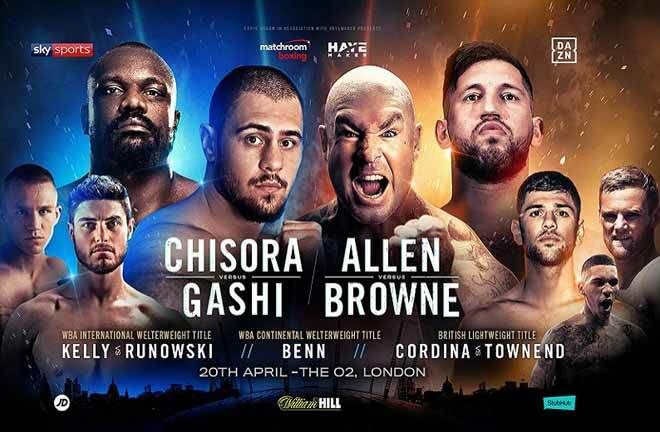 There isn’t an abundance of talent in the Light Heavyweight division, so Bivol will hope to try and clean out the division, or make moves north soon enough. For Pascal, I would hope he would now call it quits, and reflect on a great career. 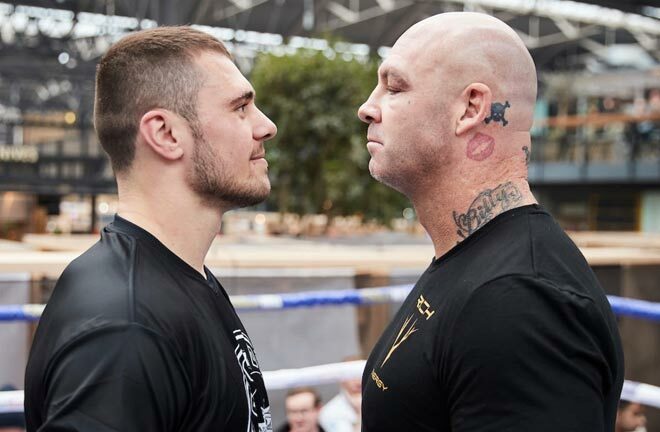 I cant see him being afforded another chance at World honours, and I wouldn’t like to see him being relegated to nothing more than opponent status, a star name on an up and comers record. He has nothing to prove, and can go out with his head held high. Weather he chooses to do this or not is obviously another matter.